It’s a gift we got from a loved one a while back and it is totally Texan. It’s heavy. It’s silver. It’s got the state outline and a flag. There’s a trinity of Texas symbolism in there somewhere. 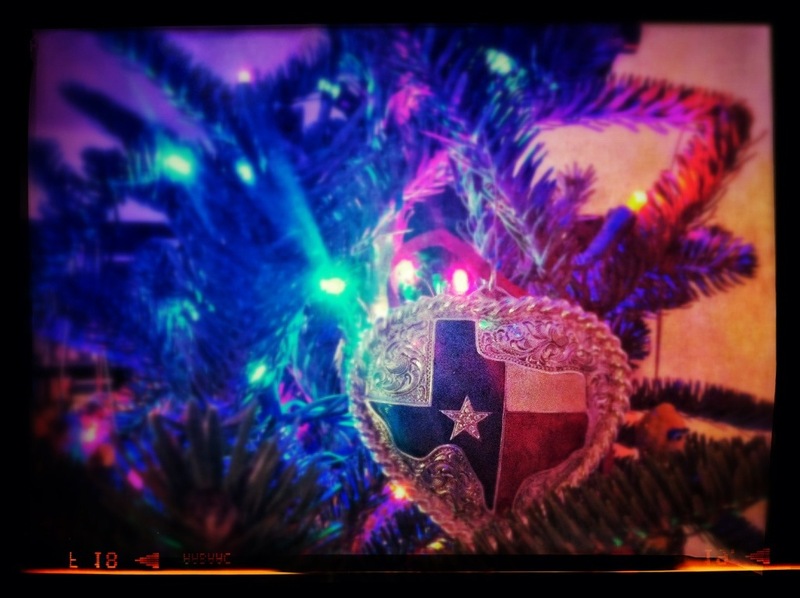 So, for a day as big as Saturday, I give you the Texas ornament.